You can purchase one of these on Etsy, but if you’ve got a handy man near by, you can also make something similar with PVC pipe! 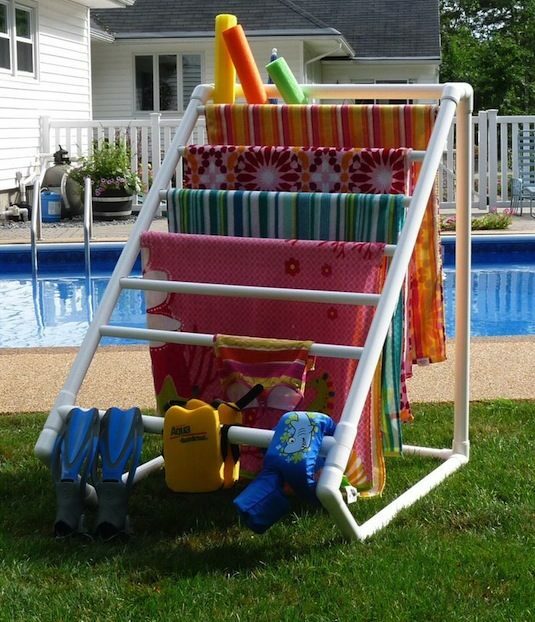 What a great resting spot for all of your wet towels, shorts and swimsuits. This way they can be used over and over instead of ending up in a pile somewhere. 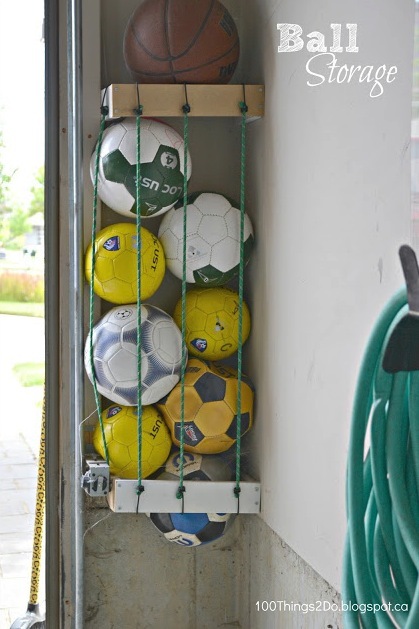 With a few pieces of scrap wood and a pack of bungee cords, you can create your very own section in the garage to store balls where they can easily be grabbed before practice and put back away when finished. How clever! 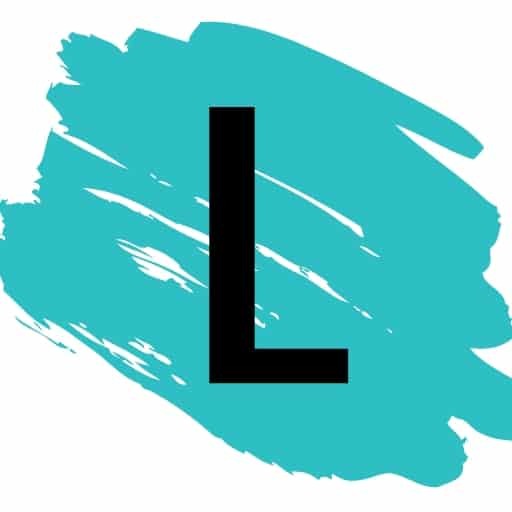 The Blogspot account where I found this idea is no longer active, but the idea seems rather simple to figure out. Save those baby wipe cases for on-the-go storage! 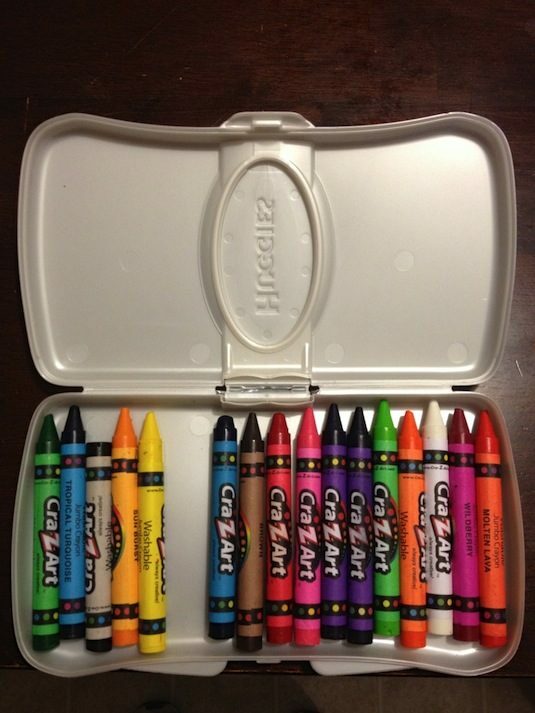 They’re perfect for the kids’ crayons, markers, and stickers.